A good news for all those people who are willing to buy the new iPhone 5c . Apple has made iPhone 5c up for pre-orders from this Sunday. You can pre-order it live on its online store. Apple announced about its next two iPhone devices last Tuesday. The iPhone 5s was introduced as the next flagship of the company while the iPhone 5c was introduced as the budget device replacing the iPhone 5. 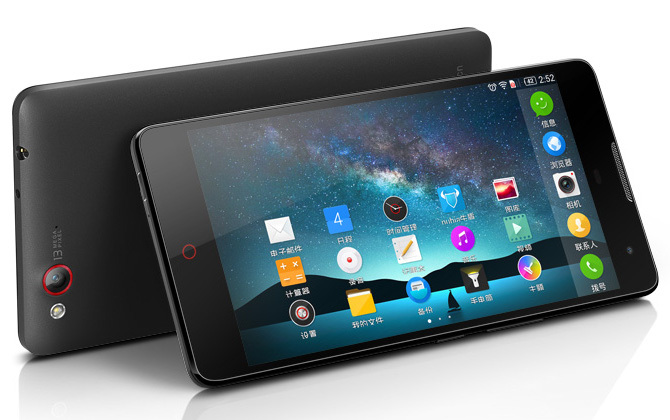 There was also an announcement that both of the devices will be available in stores from September 20th. 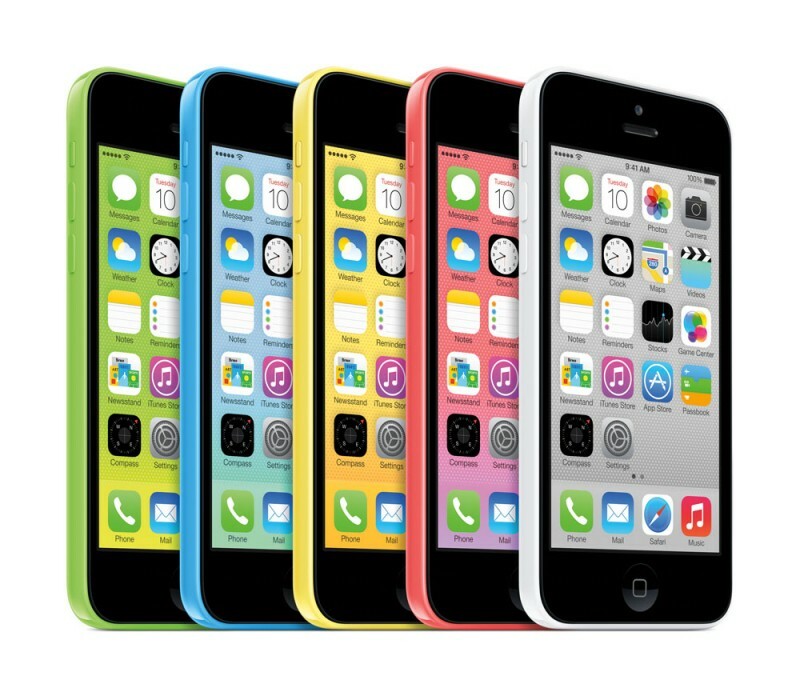 But there is a new a new announcement from Apple that the iPhone 5c is going to be available for pre-orders on Friday. Rather oddly, Apple has made the announcement only for the iPhone 5c, so you have to wait till 20th September to get the iPhone 5s. One can make pre-orders for iPhone 5c from carrier partners in 9 countries including US, UK, China, Canada, Australia, German, France, Japan and Singapore. Well, this is a remarkable thing that China is in the first batch of countries for the first time. The iPhone 5C is a cheaper model to the flagship iPhone 5S. The Senior Vice-president of Apple’s design section, Jony Ive has described the iPhone 5C as “Beautifully, unapologetically plastic”. This is a solid device with a polycarbonate back, it is shiny and smooth as well. The specs of the iPhone 5C include an A6 processor, 8 megapixel rear camera, HD front camera and much more. It has upgraded inner components than the iPhone 5. 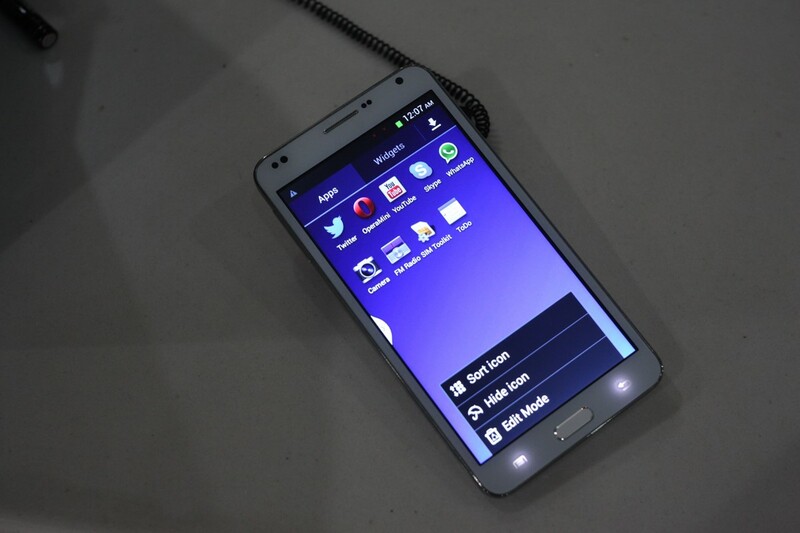 It will also run on iOS 7 like the iPhone 5S. But there is no 64 GB version available for this model. If you pre-order for the iPhone 5c, you will receive your device on 20th September or later. It will be available on stores from 20 September as well.